Established by Garson Yu in 1998, yU+co. has designed title sequences for more than 100 feature films, working with directors such as Ang Lee, Steven Spielberg, and Ridley Scott. Their film title design work includes Hulk, Life of Pi, Green Lantern and Pirates of the Caribbean: On Stranger Tides. Their title sequences for television (Olive Kitteridge, Ugly Betty, Desperate Housewives) have been nominated for multiple Emmy Awards and they have won a Daytime Emmy for Dora the Explorer’s Birthday Special. Over the last ten years, yU+co. has evolved into a full-service motion graphics and digital media design production company. In 2005, they formed a Hong Kong office for motion graphics work and launched yU+co. [lab] to focus on multimedia interactive design. 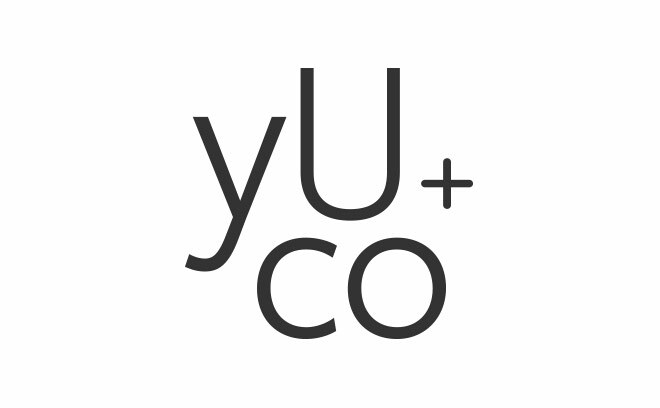 yU+co. Hollywood has evolved from a traditional motion graphics studio into a visual design and effects production company for feature films and video games. They have created cinematics for such video games as Capcom’s Resident Evil 5 as well as trailers for Call of Juarez: The Cartel and Tom Clancy’s Ghost Recon: Future Soldier.